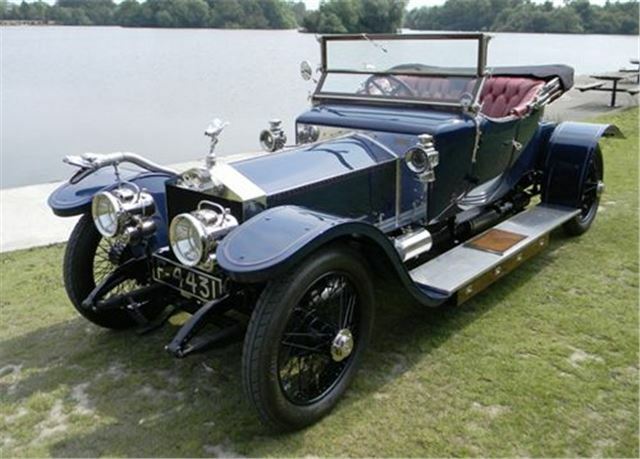 A 1911 Rolls Royce Silver Ghost two seat tourer by Rippon estimated at £450,000 - £550,000 is to be the star lot at Historics Classic Car Auction at Brooklands Museum, Weybridge on Saturday 1st September. 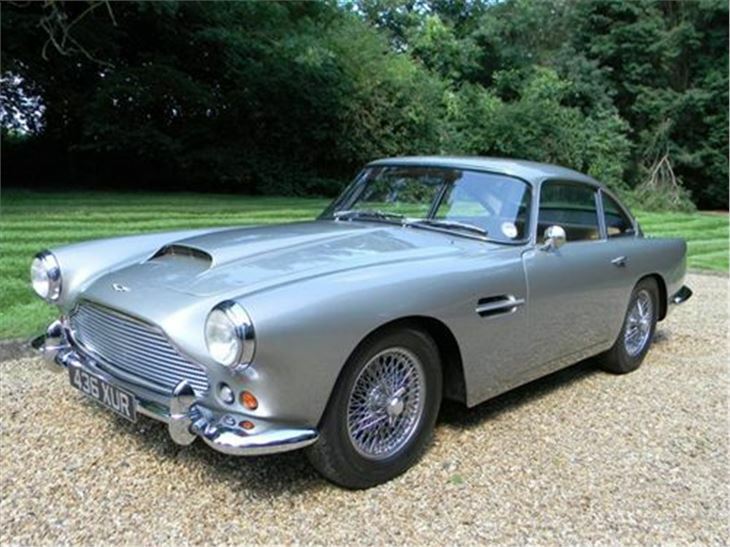 Two other high investrment classics are a fully restored 1964 Aston Martin DB5 manual with good history, estimated at £230,000 - £260,000 and a 1961 Aston Martin DB4 Series II manual, estimated at £180,000 - £210,000. 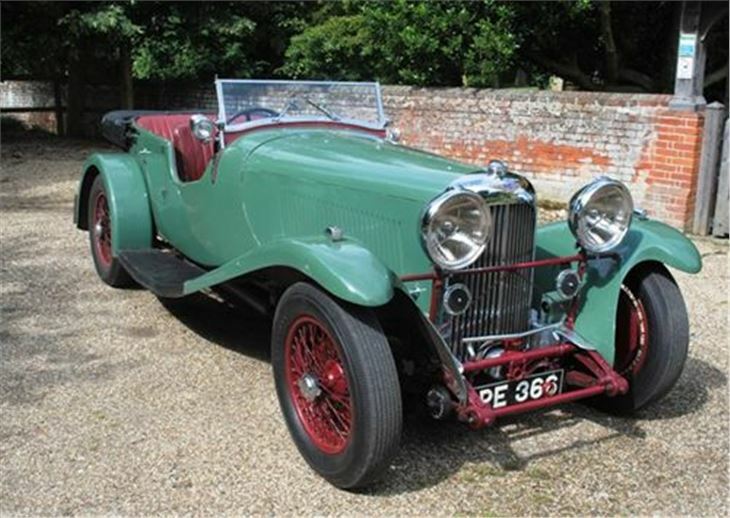 Aston Martin is also represented by a 1934 Lagonda 3-litre tourer, estimated at £65,000 - £75,000 and a 1935 Aston Martin 1.5 litre Mk II long chassis tourer estimated at £120,000 - £140,000. 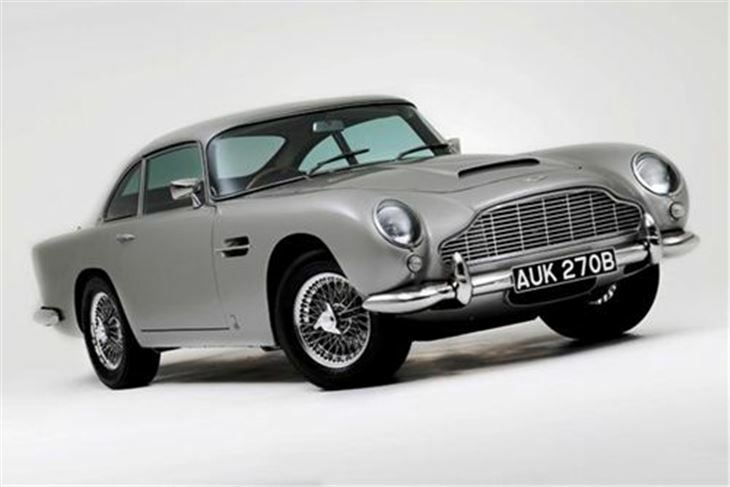 Several 1970s to 1990s Aston Martins make up the numbers. 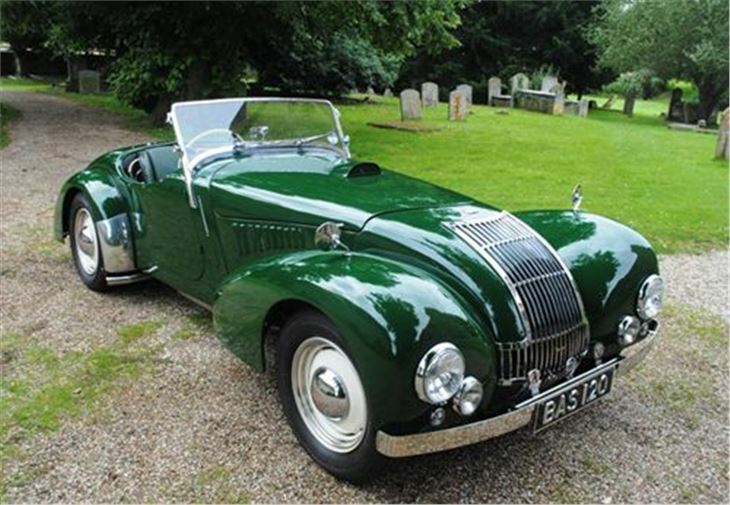 A rare, Putney-built 1947 Allard K1 complete with Offenhauser flat-headed Mercury V8 is estimated at £65,000 - £70,000. 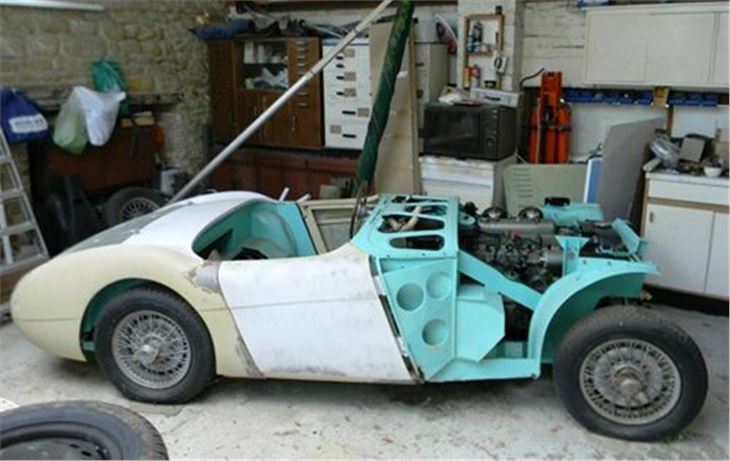 And, as a result of my recommendation to a reader, a part-restored 1956 Austin Healey 100 BN2 mentioned in last Saturday's column has found its way into the sale, estimated at £10,000 - £14,000. Full catalogue at Historics Catalogue. Entry for two by catalogue. Viewing 10.00am to 08.00pm on Friday 31st August, then 09.30am to start of sale on Saturday 1st August. Sale starts at 10.30am for automobilia and 01.00pm for cars. Parking and entance on the day either at The Heights via Wellington Way or at the Museum Carpark behind Mercedes Benz World.